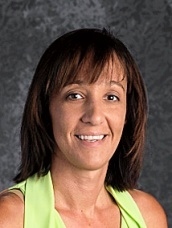 Hello, my name is Stella Kunz and I have been teaching at Lead Elementary for 15 years. I have taught Kindergarten, Second, and Transitional Kindergarten. I love what I do and enjoy watching all my students progress throughout the year. When I am not at school I am spending my time with my adorable 5 year old son! Please feel free to email or call me with any questions or concerns.